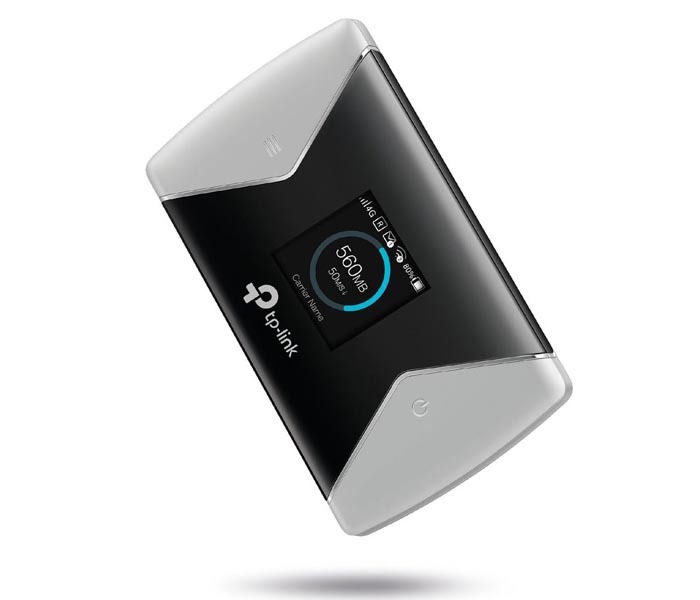 You may not know the TP-Link M7650 because it’s not well-known as the Netgear Aircard 810s mobile hotspot. 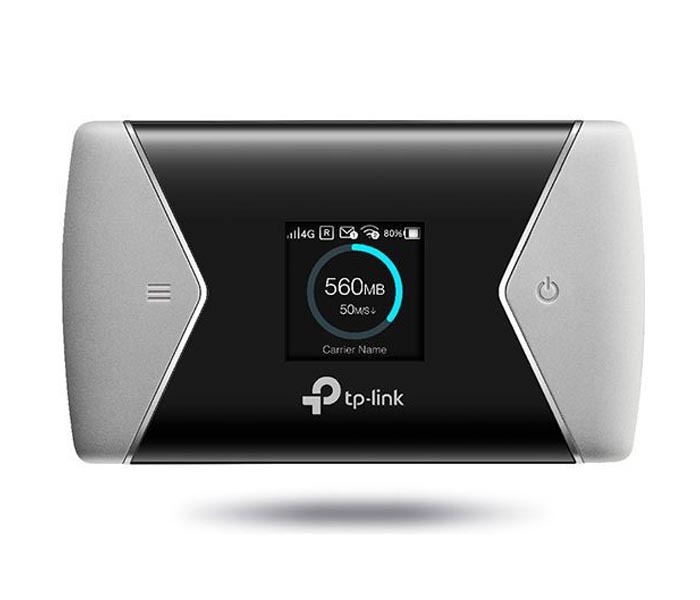 However, the same level LTE Advanced Pro devices, the TP-LINK M7650 is at the forefront of 4G connection sharing, integrating a 4G LTE modem, you can generate a Wi-Fi Hotspot instantly by inserting a SIM card linked to a 4G subscription in the device. With up to 600Mbps download and 50Mbps upload, the M7650 is able to share a 4G Wifi signal to nearly 32 users simultaneously. Its pocket size and powerful 3000mAh battery make it ideal as a travel companion, allowing users to play or work hours. In addition to its Innovative display, users have an intuitive view of the product’s status such as signal strength, network type (2G/3G/4G), Wi-Fi status, messages, battery level and control indicator. With the tpMiFi App, you can access and manage the M7650 from your iOS or Android device. The tpMiFi application allows you to set data limits, control devices that can access your Wi-Fi network, send messages and share multimedia files to/from a Micro SD card. With the TP-Link M7650’s intuitive display, it’s easy to keep track of your data rates and avoid connection overflows. This compact device works perfectly with all connected Wi-Fi products. 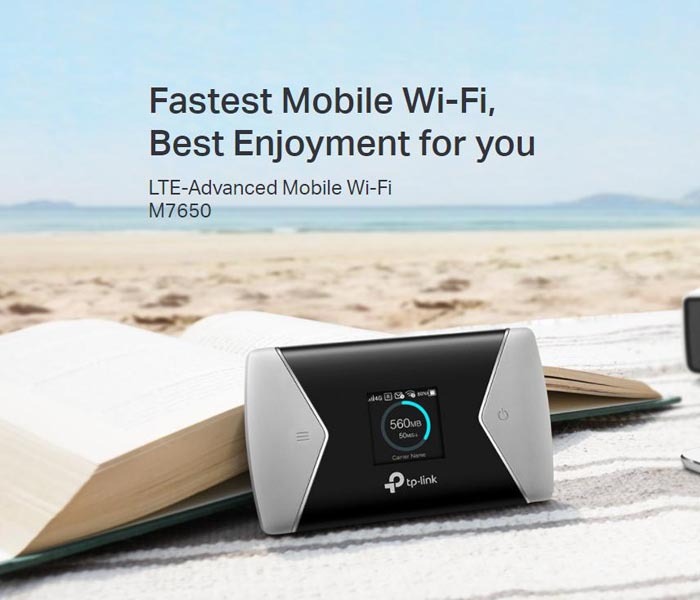 Like other TP-Link 4G Mobile WiFi Hotspots, TP-link M7650 can easily share a 4G/3G connection, and it can support maximum of up to 32 Wi-Fi devices like tablets, laptops and mobile phones at the same time. What will you benefit from TP-Link M7650 LTE-A Pro Hotspot? Fastest Mobile Connection up to 600Mbps TP-Link M7650 supporting the 4G LTE network LTE-A Cat.11, which Carrier Aggregation is used. This advanced technology merges the fragmented LTE band into a “virtual” wider band to increase the data rate, with the 256-QAM, to provide fast 4G speeds of up to 600Mbps. It’s now easier than ever to share photos, music, videos and more in your mobile network from a micro SD Storage – supports optional storage of up to 32G.